I’m a chemist and the research conducted in my group is focused on understanding fundamental biogeochemistry of mercury (Hg) in aquatic systems. Mercury (Hg) is mobilized from the Earth’s crust by natural and anthropogenic activities such as burning of fossil fuels, small-scale gold mining and by volcanic activities. 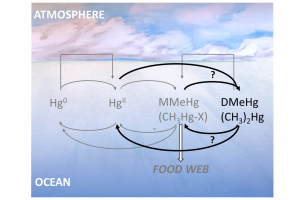 In the environment, Hg is methylated and accumulated as monomethylmercury (MMeHg) in aquatic food webs, thereby posing a threat to human and wildlife health. 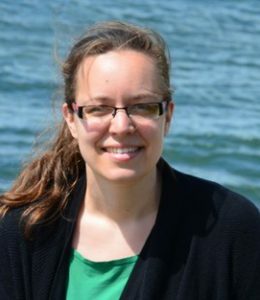 My research focuses on understanding fundamental chemical and biological processes that influence the formation, degradation and bioaccumulation of methylated mercury species in aquatic systems. 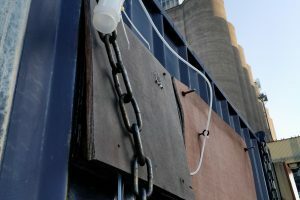 This research improves our ability to manage Hg pollution and to predict the impact of changes in Hg emission rates in relation to climate and anthropogenic land use.